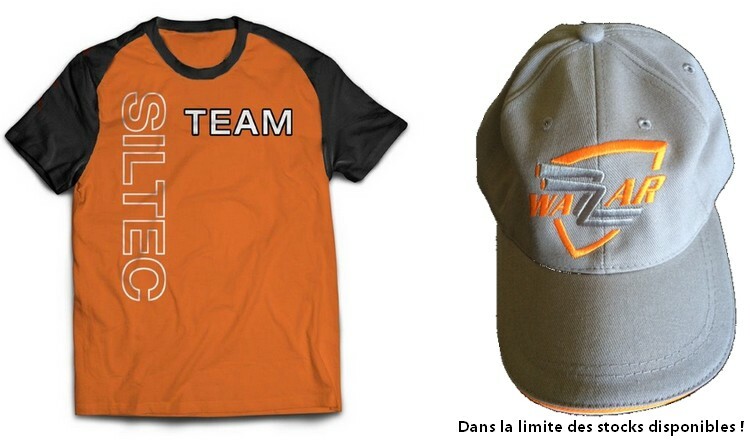 Car Degreaser Cleaner Nos prix sont affichés HT. Siltec's range of degreasers, cleaners and protectors allows you to maintain your vehicle in terms of leather, plastics and soiled parts, bumpers, rims by oil and hydrocarbons. 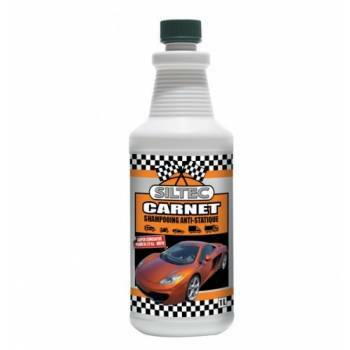 CARNET is an anti-static shampoo designed to clean light-duty vehicles, heavy-duty vehicles, motorcycles, farm machinery and construction equipment, etc… WITHOUT MECHANICAL ACTION. 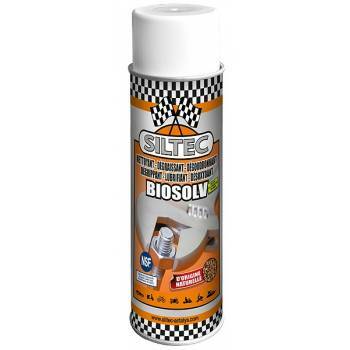 BIOSOLV was specially developed to replace hydrocarbon solvents and other solvents made from petroleum products. 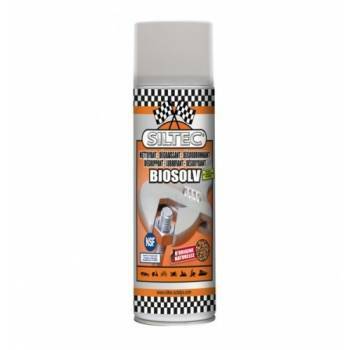 BIOSOLV is a plant-based formula consistent with an eco-responsible ethic. 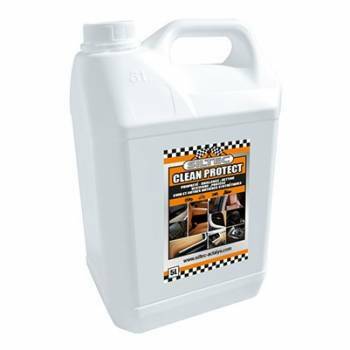 CLEAN PROTECT is a highly developed instant cleaning, protecting and restoring system for dull and soiled surfaces such as: leather, vinyl, plastic, synthetics and rubber for dashboards, tires, leather trimming, bumpers, rims, fairing, jackets, helmets…. 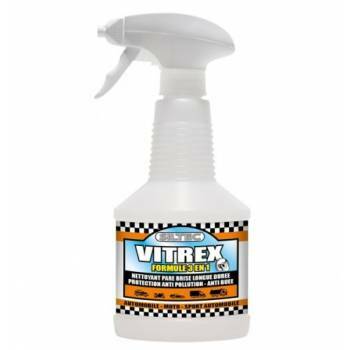 An innovative formula based on nanotechnology for cleaning and removing grease from all types of smooth surfaces such as car windshields, helmet visors, bodywork, glass, etc. 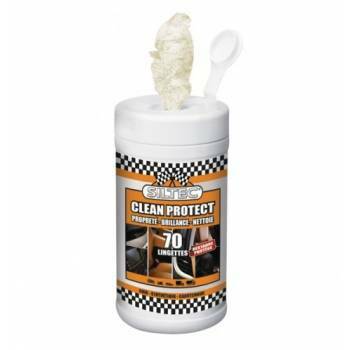 This product a modern formula, based on a mixture of cleaning agents that are both drying and moistening, and grease removers.